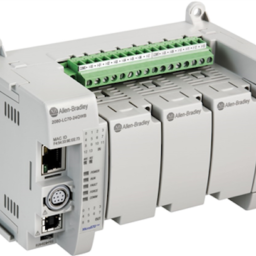 PowerFlex® 525 AC Drives feature an innovative, modular design to support fast and easy installation and configuration; in addition the PF525 offers embedded EtherNet/IP™ communications, USB programming, and standard safety features. PowerFlex 525 drives, which offer a power rating of 0.4…22 kW with global voltage classes of 100…600V, provide a variety of motor control and flexible mounting options. 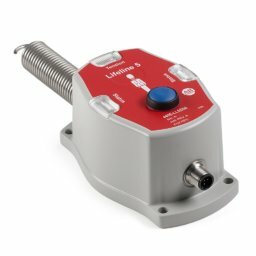 Features Safe Torque-off which is certified at PLd/SIL2 Cat 3. Removes rotational power to the motor without removing power from the drive for faster start-up after a demand on the safety system.